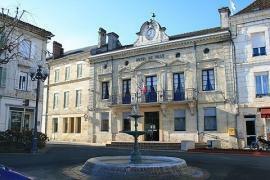 Villefranche-de-Lonchat is a small bastide about 40km to the west of Bergerac. 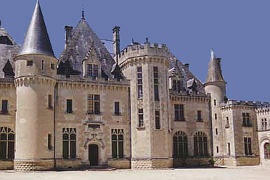 It is an English bastide which was founded at the end of the 13th century. 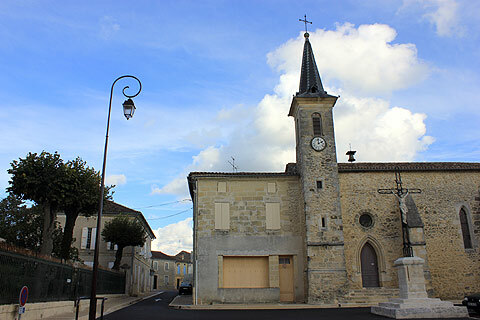 The main square in the centre of the village is occupied by a 14th century gothic church on one side and a lovely large 'Second Empire style' house on another. 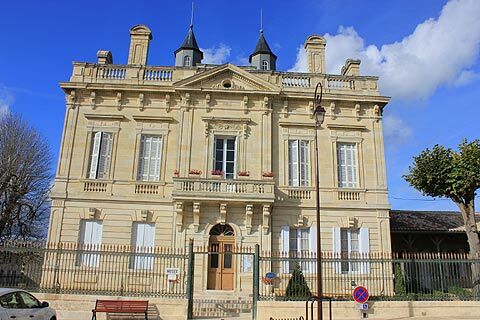 This is now home to the mairie and to a small museum of local history including information about Montaigne and his contemporaries. Just outside the village there is a large gothic church built over the 14 to 18th centuries. 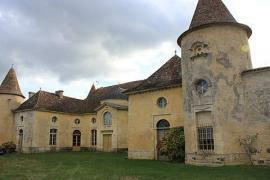 This one is much bigger than the church inside the bastide and was built in the parish of Lonchat which was built on the remains of a Gallo-Romain villa. 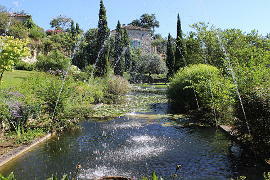 The villa was close to the church but unfortunately nothing remains of it now. 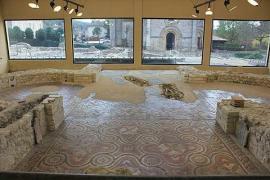 However there are excellent remains of a Gallo-Romain villa at nearby Montcaret if you are interested in visiting one. 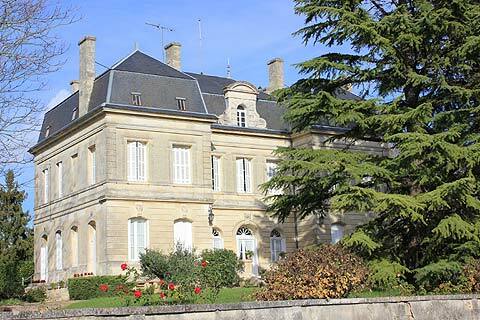 There was once a chateau in the village but Villefranche de Lonchat suffered greatly in the various wars in the region and not much remains of the ramparts can still be seen. 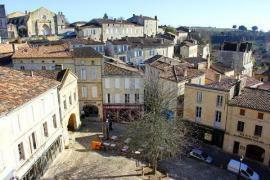 From the old town walls you can get an excellent view of the ruins of the Chateau de Gurson and away in the distance to the Chateau of St Michel de Montaigne. 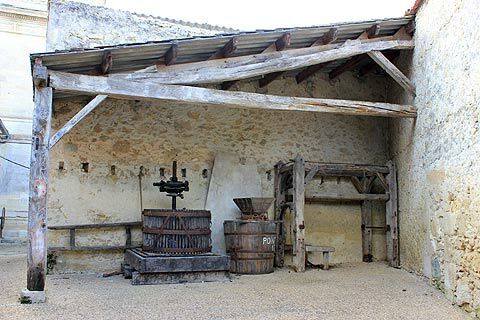 In the side streets are various wells and also an old wine press. 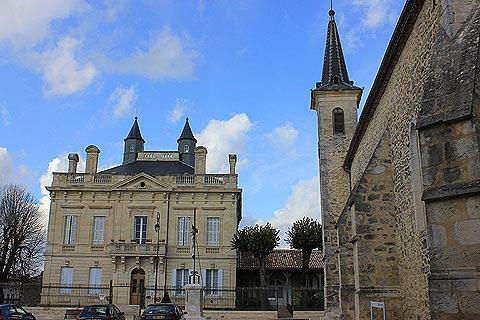 The attractive village of Carsac de Gurson is just 3km away and 11km away Saint Meard de Gurson has an attractive wooden hall and a gothic church.